Help Extraordinary Cats do Extraordinary Things! 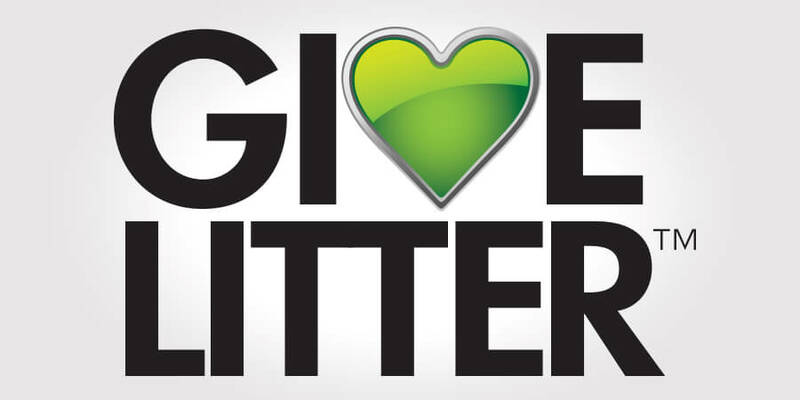 Cast your FREE vote daily to help reach our goal of 30,000 pounds of donated litter! World’s Best Cat LitterTM is thrilled to announce another exciting round of GiveLitterTM, our unique cat charity! We have partnered with famous cats Spangles, Princess Monster Truck and Anakin to help them raise litter donations for their favorite shelters! All of our celebrity cat partners were rescue cats who each overcame their own unique challenges to eventually capture the hearts of thousands online. Because they-like you-are so extraordinary, they want to give back and help shelter cats in need. 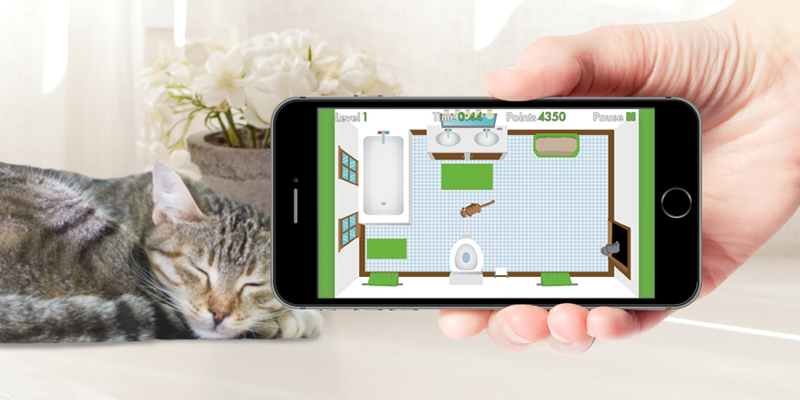 GiveLitterTM is a long-running unique cat charity that allows you to instantly donate all-natural World’s Best Cat LitterTM to shelters in need, completely free. Donations are made on our GiveLitter webpage with just a mouse click! It couldn’t be simpler. This GiveLitterTM 7-day campaign begins on July 18 and runs until July 25, during which time you can enjoy unlimited voting for any of the three famous cats and the shelter they support. The cat with the most votes will receive 15,000 pounds of World’s Best Cat Litter to donate to the shelter they picked. The cats with the second and third highest vote totals will receive 10,000 pounds and 5,000 pounds of litter, respectively, to donate. Donating 30,000 pounds of litter to these deserving shelters would be amazing, and we know all you cat lovers out there want to do your part to help shelter cats in need! Take a look below to learn more about these famous cats and the shelters they support, and check out their Facebook pages. Don’t forget to tell your friends and family about this exciting round of GiveLitterTM! It all begins Friday, July 18. See you then! Spangles is the Cross-Eyed Kitty and gets his name because he was born on Independence Day. He has one cross eye but embraces everything about it—he just loves posing for photos and even lets his owner know when he is feeling glamorous! Spangles is a fun-loving cat who wears costumes and loves going for walks, bird-watching and playing with the other dogs and kittens in his home. 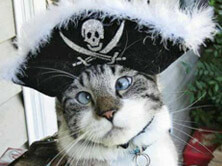 Spangles is donating litter to the Charleston Animal Society, N. Charleston, SC. Princess Monster Truck is all teeth no bite. She held her own on the streets of New York City before being rescued into her forever home. Her jaw is structured differently due to a birth condition, but she’s never let it get her down. Princess Monster Truck is known and respected for being a tough little cat; rough around the edges but a lady nonetheless. She has used her fame to encourage fans to adopt their own monster friend where they live. 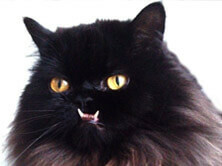 Princess Monster Truck is donating to Bobbie & the Strays in Ozone Park, NY. Anakin is the Two-Legged Miracle Cat. Although he was born without back legs or a pelvis, he doesn’t let that stop him! 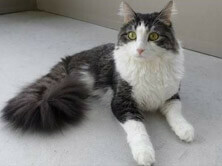 Anakin was a feral cat before he was taken into his forever home at about 6-8 weeks old. Despite his disability, he has always been full of love and life. He’s embraced his online fame and uses it frequently to be a voice for other cats in need. Anakin is donating litter to the Hotel for Dogs and Cats Rescue and Adoption Service in Pensacola, FL.